The big decisions have been made: Windsor Castle is the venue, May is the month, the guests have been invited and the wedding dress has likely been chosen. Friday marks 50 days to go until the wedding of Prince Harry, 33, and Meghan Markle, 36 — time to decide the details that will make a large royal wedding feel intimate. That's the view of Anna McGregor, director of the Wedding Gallery, one of Britain's leading wedding planning agencies. Its emporium in central London offers everything from wedding gowns to sample menus to festive cufflinks shaped like top hats. "You've chosen your menu, so choosing your drinks would probably start happening about now, and picking how much wine you would need is one of the more fun parts of planning the wedding, because you get to do a great wine tasting," she said. Her recommendation? In most cases, plan on a bottle of champagne and a bottle of wine for each guest, plus cocktails after dinner "and beer for the boys." This being a royal wedding, "I'm sure they've got a nice cellar they can pick from as well," she added. One big challenge still to come, she said, is the seating plan. That can be a weekslong project even for couples who need to work out seating for 10 or 15 tables. Harry and Markle have invited about 600 people for the wedding at St. George's Chapel and afternoon reception and then are having a more exclusive nighttime gathering for 200 of them. That's a minimum of 60 tables if you squeeze in 10 people per table. Some new details are emerging. The Ministry of Defense said this week that regiments and units associated with Harry's years in the military will provide ceremonial support during the wedding and carriage procession. More than 250 members of the Armed Forces will be tasked with this role. Their wedding cake will be a lemon elderflower concoction made by pastry chef Claire Ptak. 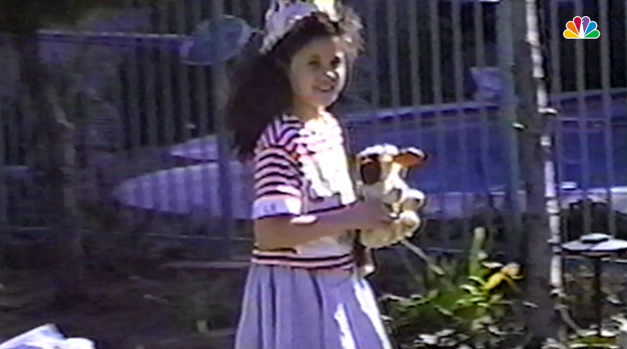 Home video released by a childhood friend shows an 8-year-old Meghan Markle playing a queen in a backyard production of “Your Royal Highness” at a birthday party in 1990. The actress will be an official member of a real royal family when she weds Britain’s Prince Harry on May 19th. Kensington Palace officials have kept quiet about many of the key wedding details, including the super-secret guest list. Officials say the invitations have been sent but won't reveal the names. The couple has also invited 2,640 people from all walks of life to come to the grounds of Windsor Castle to watch them arrive and to see their carriage procession from a fine vantage point. 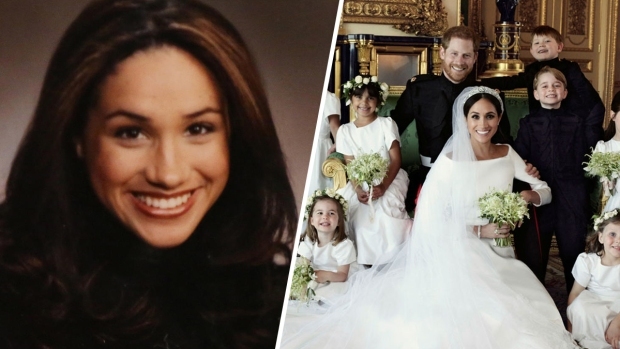 On the wedding dress front , the designer of Markle's gown is still not known to the public, leading to a guessing game that is picking up speed. Will it be a British or American designer? The lucky fashion house that received the coveted assignment has no doubt been sworn to secrecy. Dress fittings will likely take place inside one of the royal palaces, not at a bridal salon, where Markle could be seen by fellow shoppers and their cellphone cameras. Regardless of what dress she chooses, McGregor expects Harry and Markle to define wedding styles for the next year — if not years to come — not just for the fashions, but for tableware, flowers and the overall look. "She's already a style icon," McGregor said. "The royal family are style icons and have been for generations. So yes, it's absolutely going to lead trends and fashions in weddings."